Season three Archives - Horror News Network - The Horror News You Need! 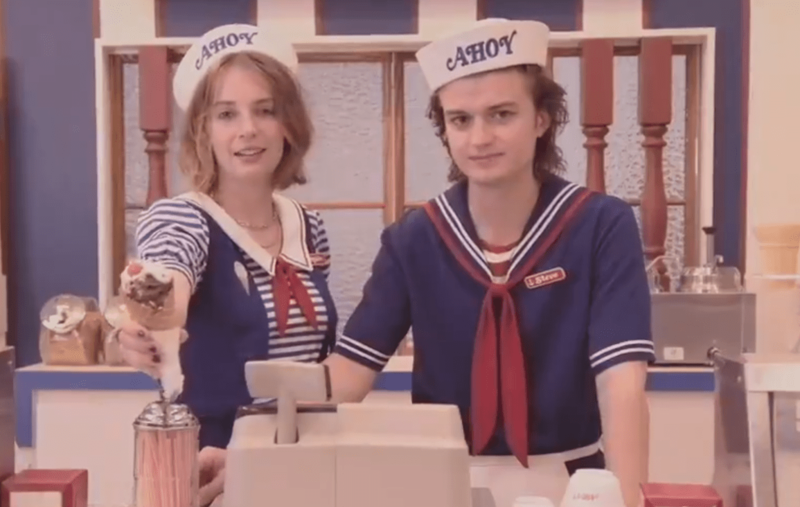 With The San Diego International Comic Con just days away, Netflix has just released a”vintage” commercial that teases the premiere date of Stranger Things Season Three. 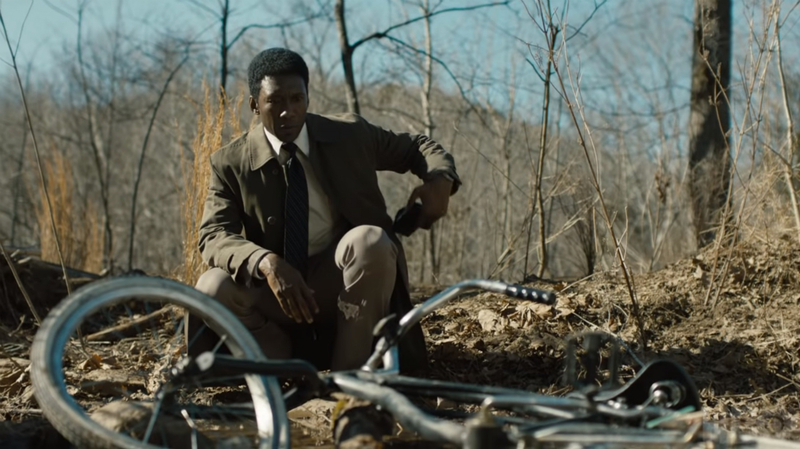 Fans of writer Garth Ennis and the AMC adaptation of his outrageous genre-bending comic Preacher finally have a trailer for season 3 (which debuts on June 24 at 10:00 p.m.) and it is a doozy. 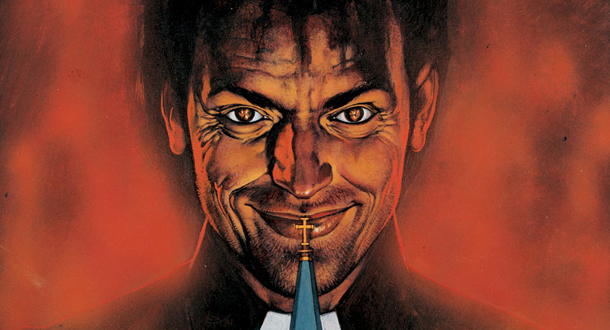 AMC announced the actors who will be portraying Jesse Custer’s estranged family in Preacher Season 3 today, and for those who are not familiar with the Garth Ennis/Steve Dillon source material, things are about to get a lot more harrowing for our trio of misfits. While the cast and crew of Stranger Things is hard at work on season three of the overnight Nexflix sensation, it looks like Will Byers may be in for some much needed rest and relaxation…or at the very least a lot less of the typical torture that the character has experienced over the course of the first two seasons. 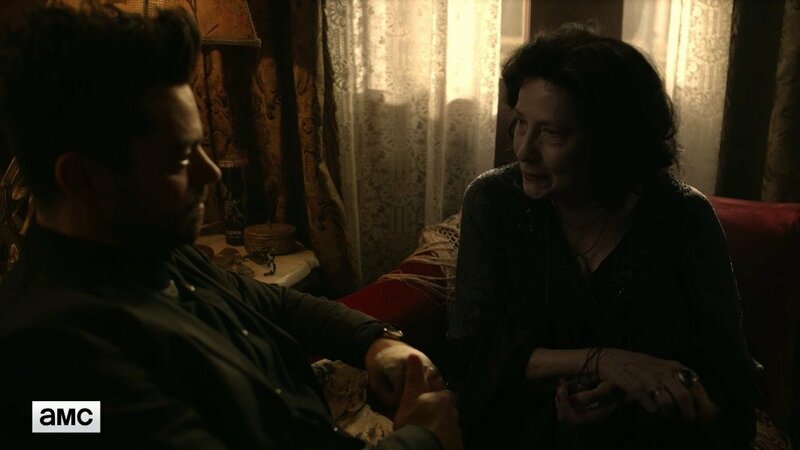 According to executive producer Seth Rogen, AMC’s Preacher will return for a third season in 2018. 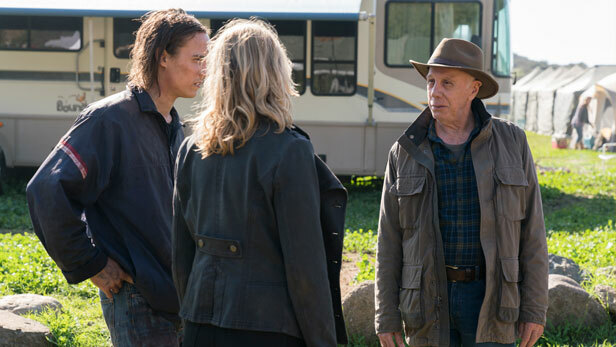 AMC has released a 1980’s style infomercial that introduces viewers to Fear the Walking Dead Season Three’s villain Russell Otto (portrayed by Dayton Callie).